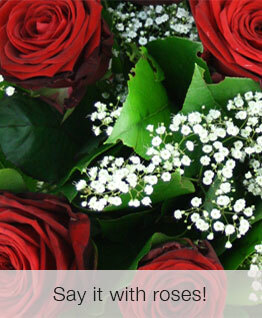 Why not treat a love one with a special gift from our range of gorgeous fresh bouquets. Free Delivery available for any orders to our London postcodes. 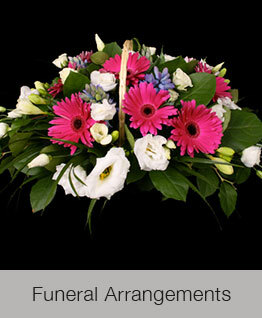 The Flowered Corner is your best choice when shopping online for flowers, bouquets and gifts at any time of the year, especially Valentine's Day and Mother's Day. Based in Notting Hill, London, we are well known for delivering quality to the local community and now also on the Internet. 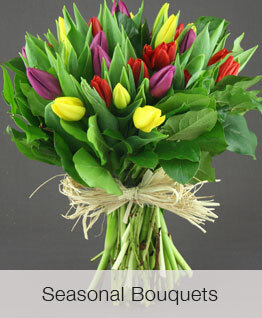 We have a wonderful variety of fresh flowers and plants including roses, orchids, tulips, lilies, and more. 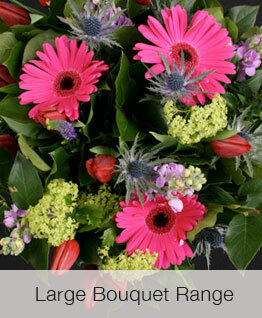 We pride ourselves on selling our customers excellent, high quality fresh Dutch flowers at almost wholesale prices.